Nepal CRS Company in partnership with Venture Strategies Innovations (VSI) and Nepal Fertility Care Center (NFCC) introduced “Project on Misoprostol” for the prevention of Post-Partum Hemorrhage (PPH) through the Sangini Social Franchising Network in order to reduce the Maternal Mortality Rate (MMR) prevailing in Nepal. Project on Misoprostol was carried out from March 2008 till October 2009. and was distributed from 46 Sangini Outlets of Bardiya district under a brand name “Matri Surakchya Chakki”. The product’s selling was expanded to four more districts: Banke, Rupendehi, Nawalparasi and Chitwan . 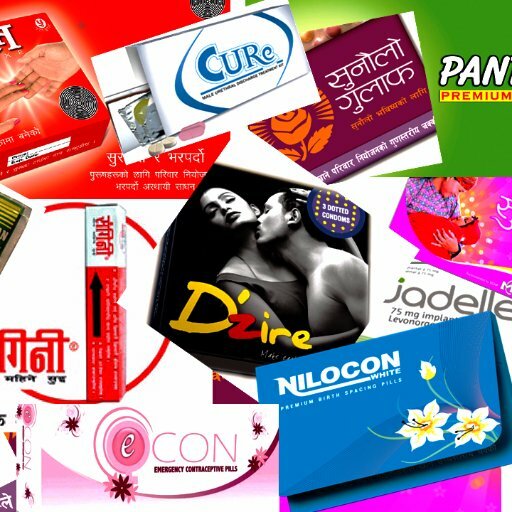 The integrated approach was used to promote the product amongst the target groups with CCAs disseminating messages on misoprostol. Local FM stations were utilized to inform through radio jingles developed in regional language. Similarly, briefing sessions and discussions were held among NGOs, INGOs, Women Groups, Local Organizations, and Government bodies in order to create awareness about the product and its right use. 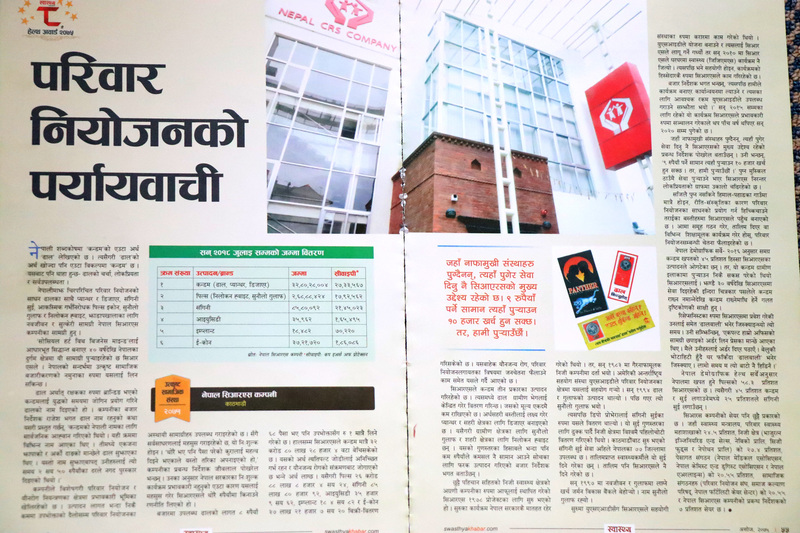 Besides, the visibility of the products were maintained through on-shop boards at outlets selling Matri Surakchya Chakki and outlets were provided with IEC materials that include brochure, poster, dangler and client record book. CRS also used the latest technology of Global Positioning System (GPS) to map the Misoprostol Outlets of Bardia and Chitwan districts with the futuristic view of locating outlets geographically so that staffs in the position of decision making, and donor communities can stay informed in the matter of no time. Till October 2009, 2,472 cycles of Matri Surakchya Chakki were sold to the Sangini Franchising Outlets of five project districts and 342 cycles were sold through MSC trained Sangini Outlets. (Details on Project Report).